We have several Camper options available from 12’ to 28’. All of our campers are very clean and fully furnished with coffee maker, pots and pans all the basic necessities. 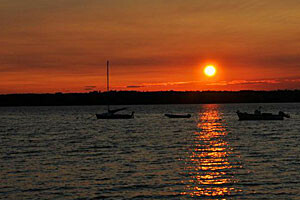 With RVs & Campers throughout Boston, MA and Portland, ME, and with local RVers from Bar Harbor to Mt Desert. 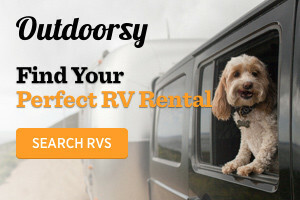 Rent locally owned afforable RVs perfect for your adventure! 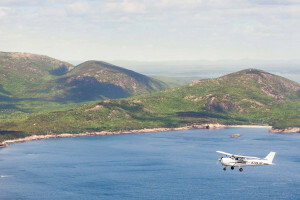 Enjoy ultimate freedom to travel. We rent different size Class C motorhomes and pop-up trailers. 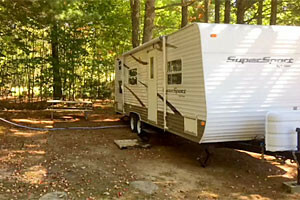 Maine camper rentals. You haul or we deliver. Pop-ups, 22' campers, 30' campers, accessories, generators.